This L.O.L. 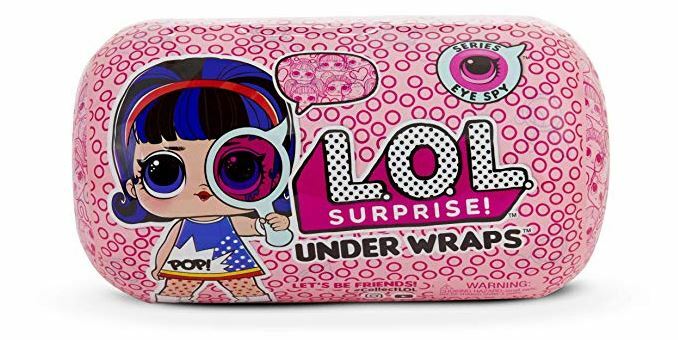 Surprise Under Wraps Doll- Series Eye Spy is currently available for $11.88. As you may know L.O.L. Dolls are a huge hit during the entire year so I would get this one before it disappears. *These were $24.99 at Claires..